If you want to be the next big bench presser or the contender for the UCI Road Cycling World Championships, it won’t be a feat you can do overnight. Great things always start with humble beginnings, no matter how epic it looks like now. Let’s face it. Sweets are quite addicting. Withdrawing from them completely can lead to unpleasant side effects. Abrupt changes won’t last, and you will hate yourself or snap back to your old habits. Begin by doing a proactive but small change. Start with introducing one cup of vegetables to every meal in addition to what you usually consume. Eventually, you can start replacing one whole meal with vegetables only. However, begin with a habit that you can manage so that your body will not go in a state of shock. Sleep management is half the battle won. If you are not sleeping well, you are prone to becoming more overweight because of excessive hormones called cortisol in your body. Have a good six to seven hours of sleep each night, preferably the deep type. If you can afford to dim the lights one hour before your target bedtime, do so. Exercise does not need to involve flocking to the gym and getting all the bells and whistles. It can be as simple as going to the park or walking outside your house for a good 10 minutes for starters. Ten minutes can become half an hour and a full hour eventually. Don’t pressure yourself yet with calories lost. Just get started, and succeeding small and consistently will set you up for increased confidence in taking on bigger goals later. A lot of people get sick just because they don’t get enough water daily. If you sweat, on average, you have already lost 1.5 to 2 litres of water. Hence, you need to drink more to replenish those lost fluids. 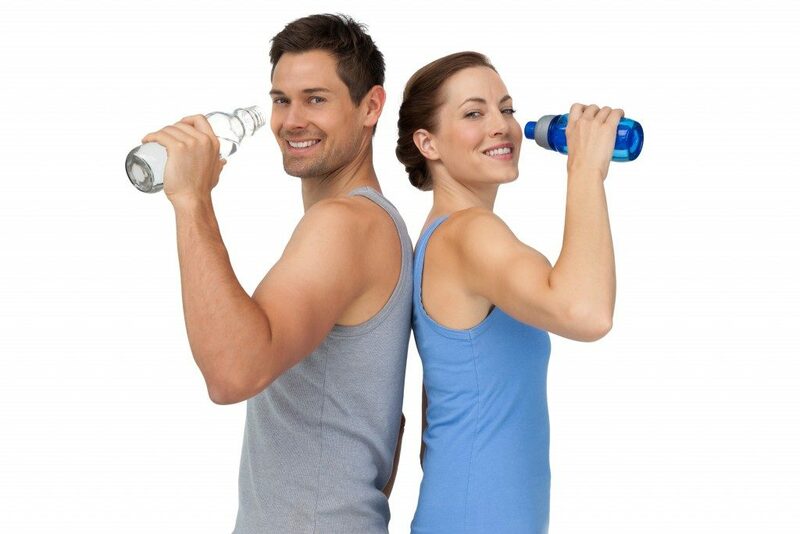 Having a healthy water supply improves your body’s plumbing, and it also does wonders for your skin. Stress eating and other unhealthy habits take root from subconscious emotional decisions. Try your best to divert your stress into something else like boxing on a punching bag, darts on a board, or even archery if there is a studio near you. Find something that involves moving your body instead of passively munching on food while watching TV in an effort to distract yourself. The pressure can be immense on Instagram and Facebook. You see so many others who look better than you. However, instead of being pressured, turn them into inspiration. Do the things at your own pace, and you will get there eventually. Apart from all these tips, try to make the switch as enjoyable as possible for you. This way, you will not feel like it’s a boring change but something that can genuinely bring you a lot of good stuff over time.